Actress Maria Wasti Hosting a Morning Show? 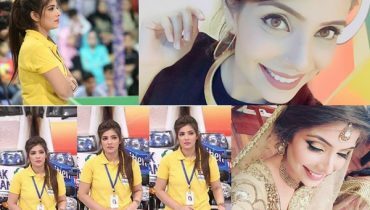 It has been known to every one of us that Maria Wasti is one of the well versed and famous tv actress. No doubt, she is amongst the most mature and versatile female celebrities of Pakistan television industry. Maria Wasti has long given us various beautiful show and drama series and their number will surely be more than 100. 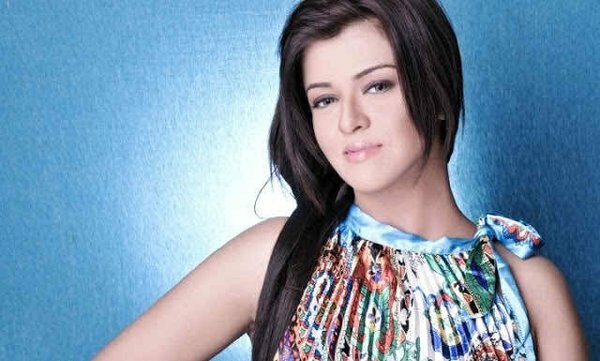 Do you know that the actress Maria Wasti is soon planning to host a morning show? Well, the fact is there are various tv celebs who want to become actors and show presenters. Hosting a tv show is beneficial in a way that the celebs have to spend little time on a daily basis, and this investment of time not only gives them great appearance on tv but also handsome money. Keeping this in mind, the actress Maria Wasti is soon hosting a morning show. Already there are various male and female celebs of the country who have been involved in the trend of hosting the shows. 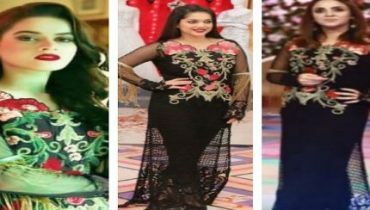 And it seems that the Pakistan’s famous actress Maria Wasti is trying to step into this trend of hosting the morning shows in the television industry. See Honeymoon Destinations of five Bollywood couples you didn’t know ! Yes, you heard it right. Maria Wasti is becoming the host of a new channel’s morning show. The name of the show will be “Sunrise from Istanbul”. According to a report, the channel will come from Turkey, thus is likely to show off the great and superb programs and dramas both from Pakistan and Turkey. The expectations of Maria Wasti fans are very high. They are of the view that the lady will surely bring forth something better than ordinary and traditional morning shows. Let us wait and watch what happens!